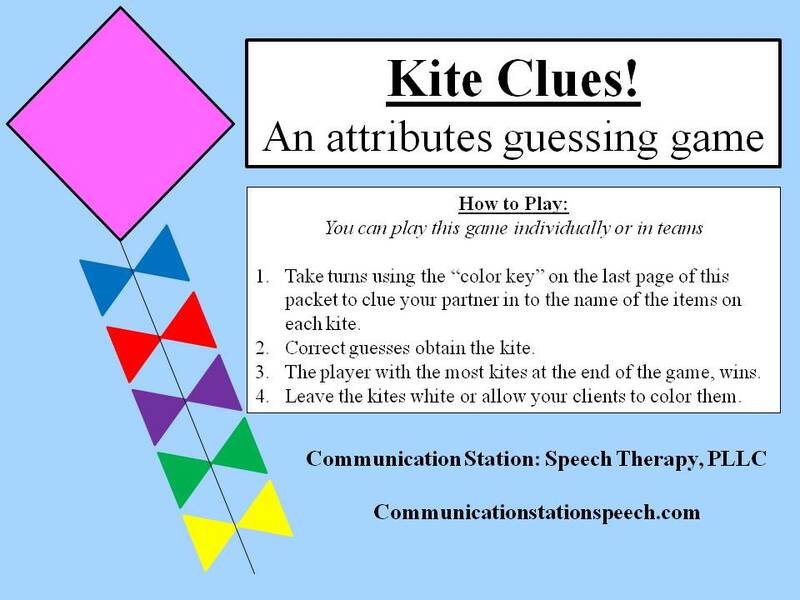 Kite Clues is a game I made to practice describing objects by their attributes. 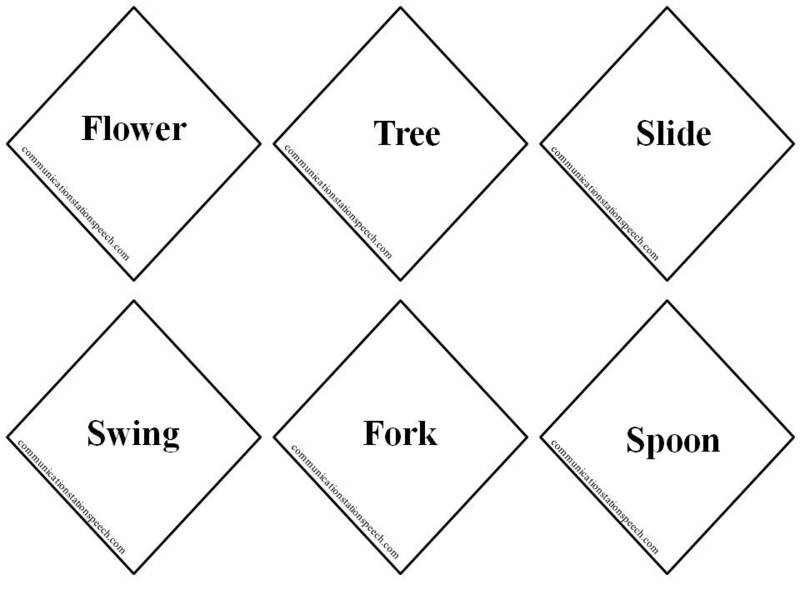 I found if I made it a guessing game, I can work on attributes, auditory processing and memory (of the clues), and inferencing skills. 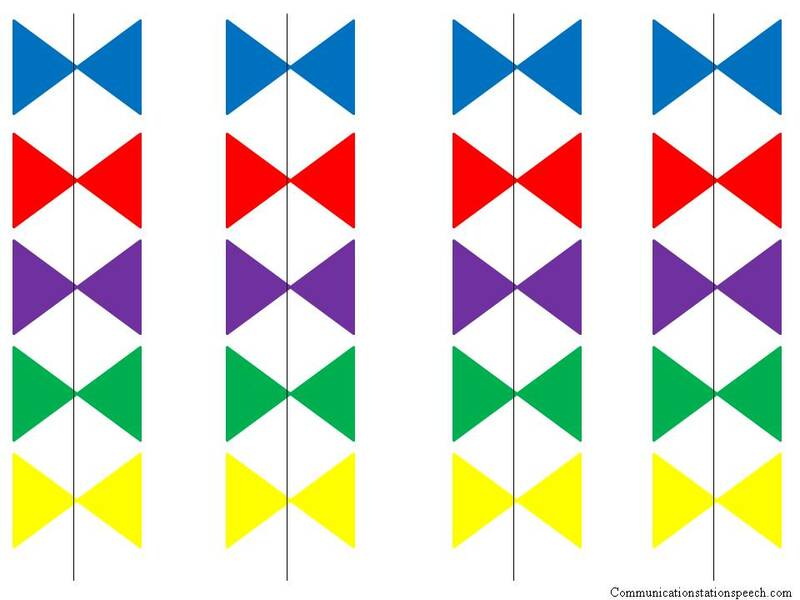 In this packet there are 18 kites with various object names belonging to 9 different categories. 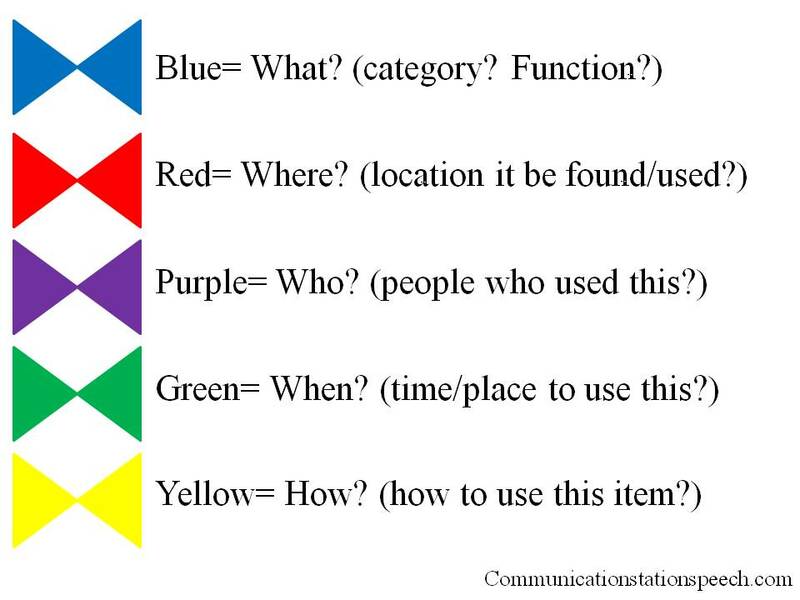 There is a color key to remind players of the attributes needed to successfully describe each item. You can decide if you want your clients to describe every attribute or allow players to guess as soon as they are given a few “clues”!